Carlos Ramos Gomez-Rejón is an attorney, policy analyst, professor, and researcher, and has studied the U.S. health system for more than a decade. 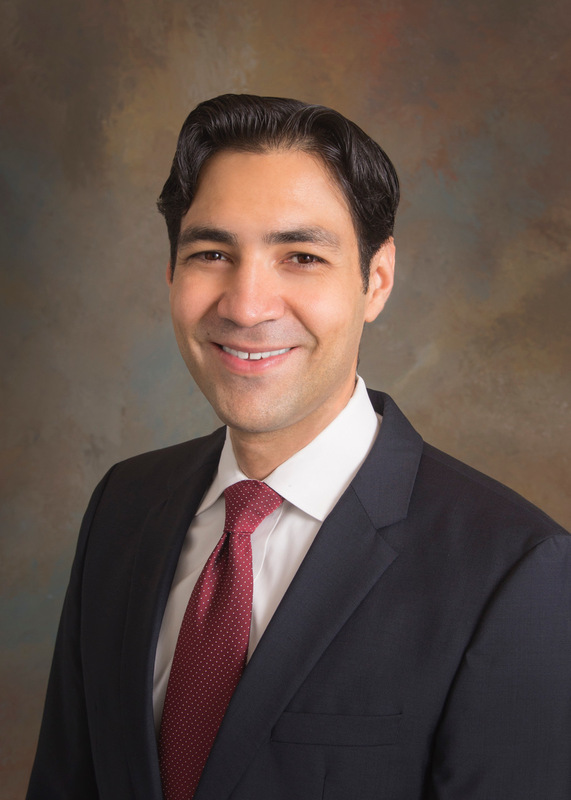 Before joining MITRE, Ramos Gomez-Rejón worked as staff counsel for the Texas Health and Human Services Commission supporting diverse federal-state programs. In his health policy analyst role with MITRE, he analyzes corporate structures, healthcare financing, insurance programs, and the effects of health laws. Ramos Gomez-Rejón holds a law degree and a doctorate in public health.